© Basil Tsimoyianis. All rights reserved. 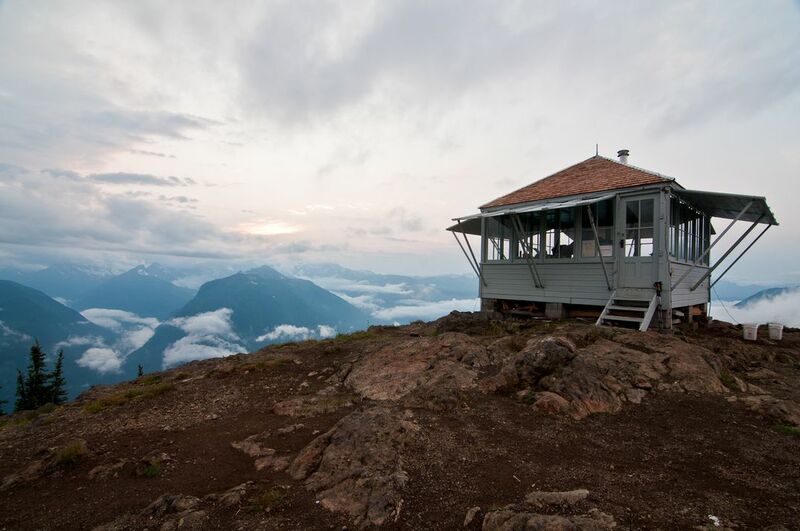 Fire lookout on Desolation Peak in North Cascades National Park, Washington.